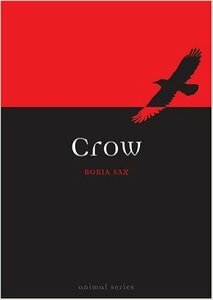 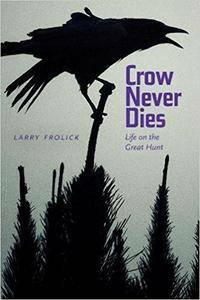 Larry Frolick, "Crow Never Dies: Life on the Great Hunt (Wayfarer) "
This compelling first-hand account by Larry Frolick takes the reader deep into one of the last refuges of hunting society: Canada's far north. 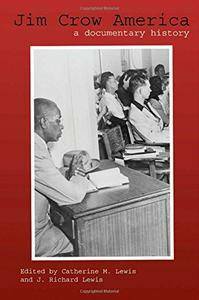 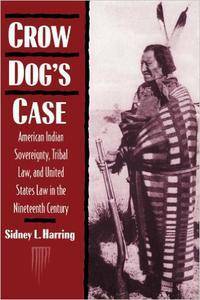 Crow Dog's Case is the first social history of American Indians' role in the making of American law. 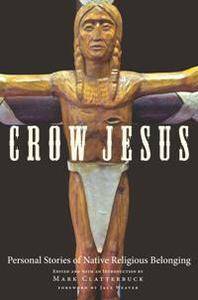 The book sheds new light on Native American struggles for sovereignty and justice in nineteenth century America. 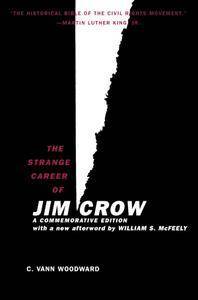 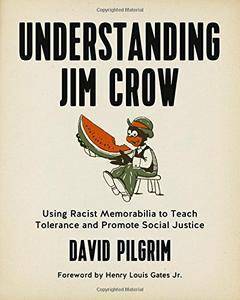 Michelle Alexander, "The New Jim Crow. 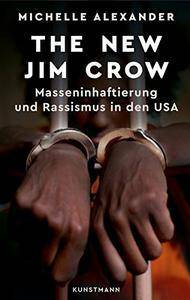 Masseninhaftierung und Rassismus in den USA"